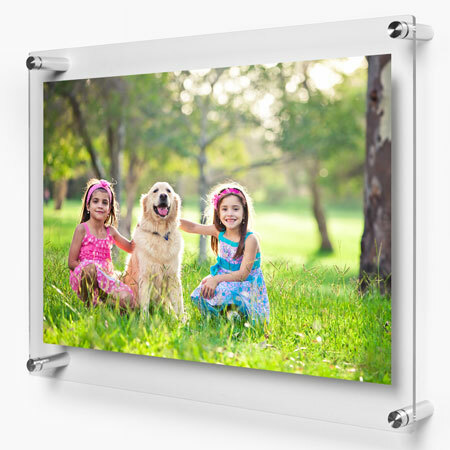 Create an elegant, contemporary and eye-catching look to your images by displaying them in a minimalist acrylic panel frame. 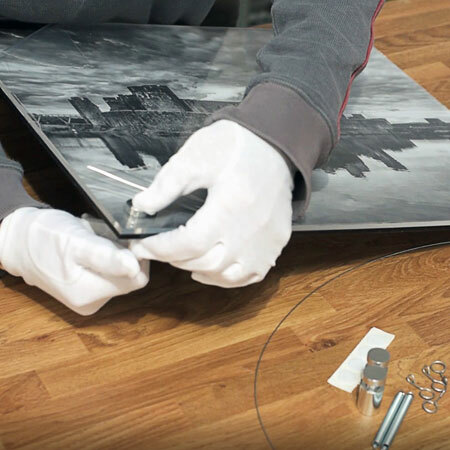 Your image is printed on Professional Photographic Paper then laminated for durability and protection. 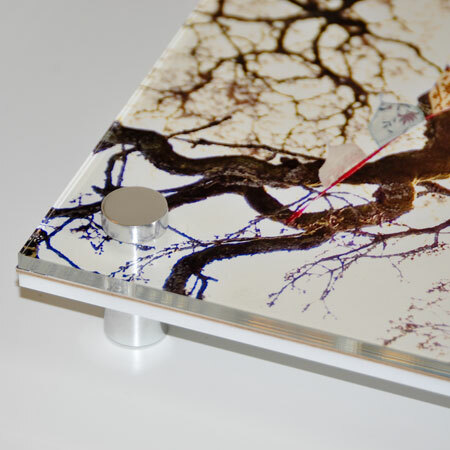 Your print is sandwiched between a 5mm thick crystal clear acrylic face panel and a 5mm thick acrylic back panel, available in either black or white. Posts available in either Satin Silver or Polished Black. Supplied ready to hang and display.